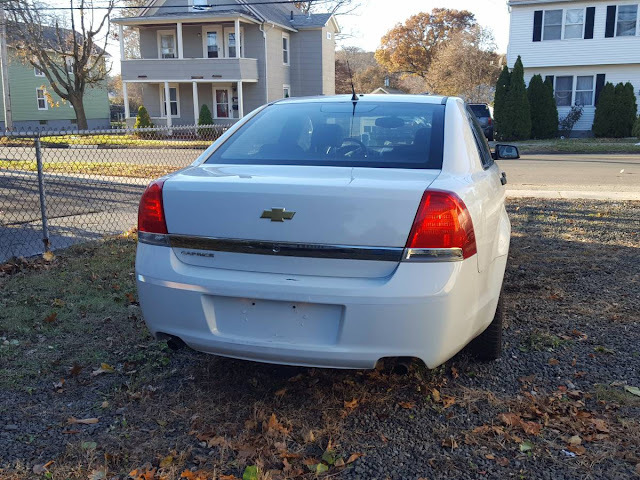 In 1996 the Chevrolet Caprice disappeared from the North American lineup, where it was replaced a few years later by the front-wheel-drive W-body Impala. 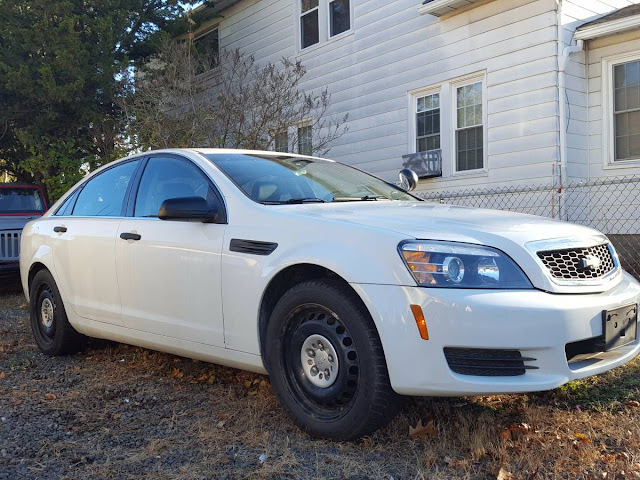 With the death of Pontiac, GM now had no large rear-drive full-sized car to sell for fleet use, so they started importing the WM generation Holden Caprice in 2011 as a Police Patrol Vehicle. Find this 2013 Chevy Caprice PPV 9C3 offered for $6350 in Wallingford, NY via craigslist. From Cory. 300 hp out of a 3.6 V6? Good lord what do they feed their police cars with in NY? I like the v8 versions of these. I would love to see someone perform a manual trans swap on one to create a poor man's SS. The mileage on these can be misleading as it may be seemingly low while the amount of time spent idling is typically astronomical. Nothing wrong with it that an LS1 can't fix.